Orange County-based MCA Realty acquired a 40,990-square-foot multi-tenant industrial asset in Escondido, CA for $5.9 million. The property, at 2750 Auto Park Way, consists of two buildings with a total of 13 suites, two of which are vacant. MCA Realty plans to renovate the existing vacant space, as well as update individual suites as leases roll. The new owner has also planned some exterior aesthetic upgrades and increased identity signage. The property has strong street visibility, with 300 feet of frontage on W. Mission Road and 750 feet of frontage along Auto Park Way. 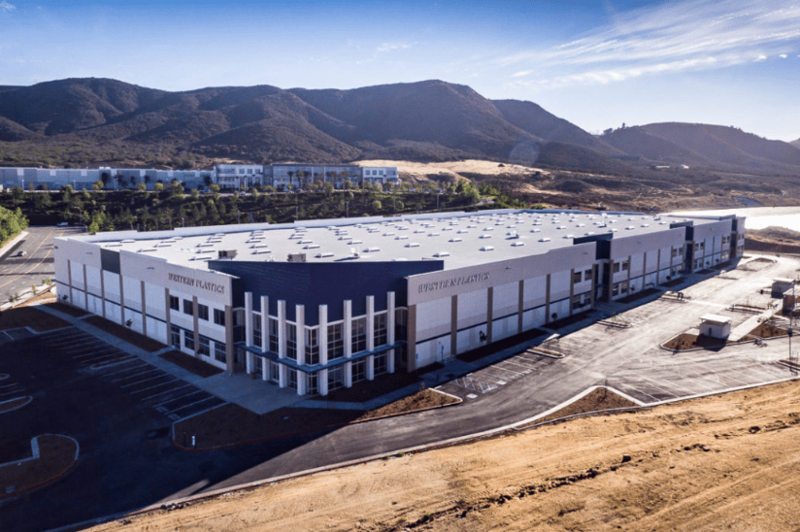 MCA Realty has expanded its Southern California presence with the acquisition of a 40,990-square-foot, multi-tenant industrial asset in Escondido. The firm acquired the two-building property for $5.9 million from a private investor. Colliers International assisted the buyer in the deal. 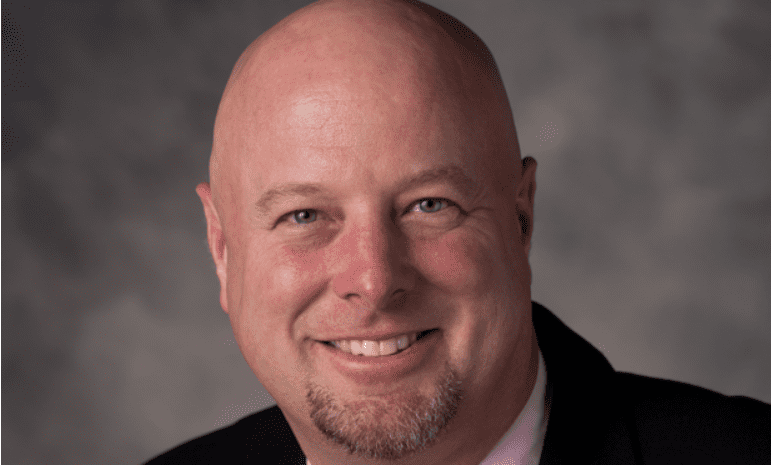 Irvine, CA-based MCA Realty expanded its Inland Empire portfolio with the acquisition of two assets, a retail property in Moreno Valley and an industrial asset in Temecula, CA. The assets were acquired for a combined $26.5 million. 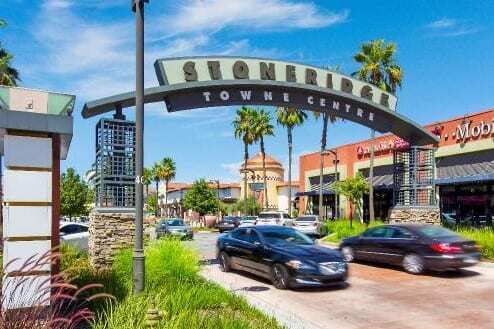 The Moreno Valley acquisition includes four multi-tenant retail buildings and two retail boxes totaling 117,191 square feet, as well as four developable pads encompassing 5.24 acres at Stoneridge Towne Centre (pictured). 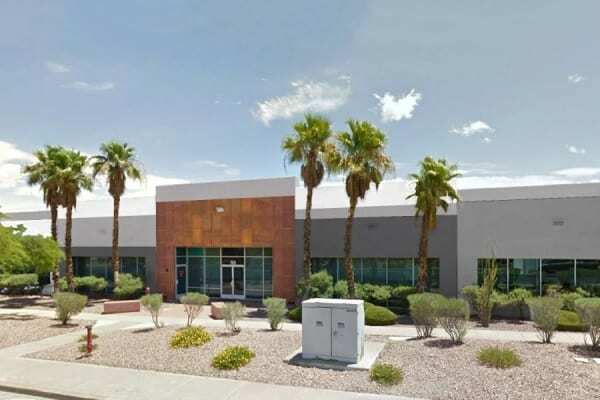 The firm acquired the assets at 27110 to 27220 Eucalyptus Ave. for a combined total of $16.5 million.